The Church of Jesus Christ of Latter-day Saints announced Feb. 8 that the Missionary Training Center in Argentina will close in July. According to a statement released by Church spokesman Daniel Woodruff, the Buenos Aires, Argentina MTC will shut down July 2019. Missionaries who would have been sent to the Argentina MTC will now be trained in the Mexico and Brazil MTCs. The statement also says the decision was made as Church leaders “seek the best use of resources worldwide” based on the needs of each area. In this case, the closure was designed to better use other MTC facilities in Latin America. The Church’s decision follows the closures of three other training centers this year. The Santiago, Chile; Madrid, Spain; and Santo Domingo, Dominican Republic MTCs closed in January. Eleven MTCs remain open worldwide following these closures, according to the Church’s website. According to the Church’s website, the Argentina MTC opened in October 1985, three months before the Buenos Aires temple was dedicated. The Centro de Entrenamiento de Misioneros de Argentina was first housed in a local chapel in the Meija district before the current facility was constructed in March 1994. The CEM, which later had its name changed to the Centro de Capacitación Misional, originally trained 20 missionaries every three weeks and grew to train over 500 Spanish-speaking missionaries every year. 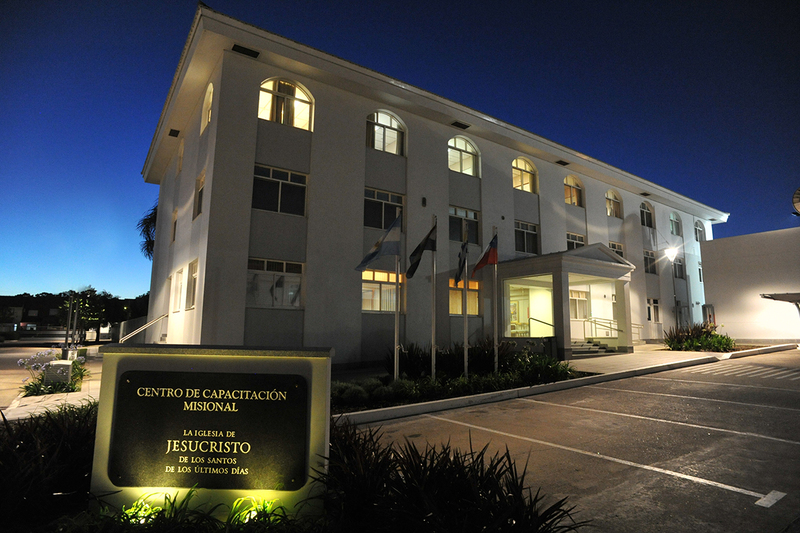 The Argentina MTC currently houses over 90 missionaries. Besides the MTC president, President Roberto Oscar Pitarch, eight full-time employees and up to 20 part-time teachers help prepare missionaries to serve in South America. 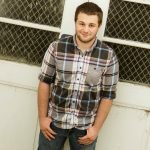 About 40 percent of the MTC’s trainees are English-speaking missionaries preparing to serve Spanish-speaking missions. According to an online welcome letter from former MTC President Everett Wade Benton, the MTC is located near the Buenos Aires Argentina Temple. The MTC features a cafeteria, outdoor basketball and volleyball courts and garden areas for meetings and group studies. The Church is set to coordinate with local leaders regarding the facility’s future use.